Sounds a wonderful place to be in an evening and it’s good that all the Wildlife Trusts are doing such good work in their respective counties. Hope you didn’t suffer too much later, it must have been worth it! Hi Pauline, The wildlife trusts do great work. I like how they are getting on with things. So many organisations seem to talk a lot about plans and ideas but never seem to do anything. It was worth it and fortunately feeling much better now. Hi Christina, I try not to let it get in the way. Although it was a little alarming to feel my eyes puffing up so much. Eye drops have done the trick though, so feeling much better. 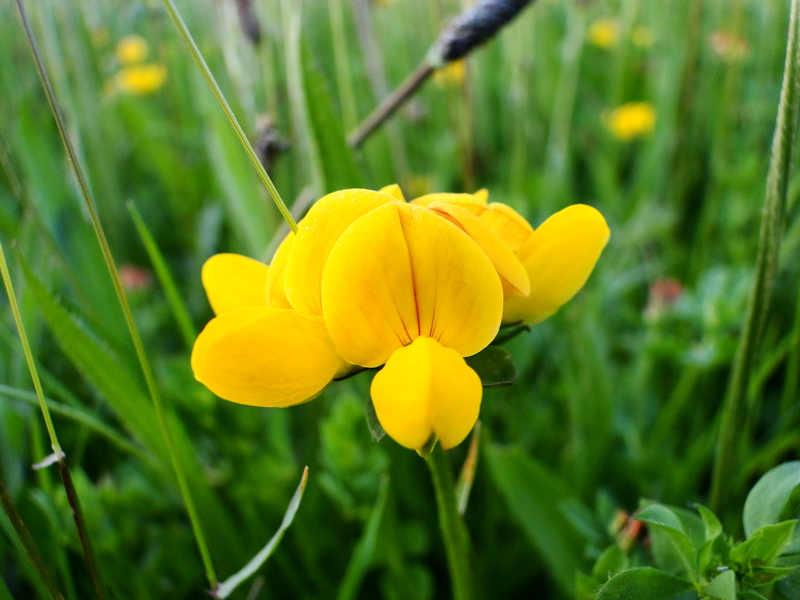 I’ll pass on the dandelions, but am thrilled to see an early purple orchid and bird’s foot trefoil. I’ve never seen them before, and they are truly beautiful. Thank you for the pictures. Hope you’re feeling better. Hi Judy, Thank you, yes I’m feeling better after the purchase of eye drops, they’ve made a huge difference. I know dandelions are a pain in the garden. They’re just so difficult to get rid of. The wild flowers are beautiful aren’t they? I find orchids fascinating. Hi Donna, Just purchased some eyedrops which are wonderous. No more sore, itchy, puffy eyes. Yey!! Can you get hold of opticrom? I know what you mean I flatly refuse to give into my allergy. It’s summer and I will enjoy the outdoors. 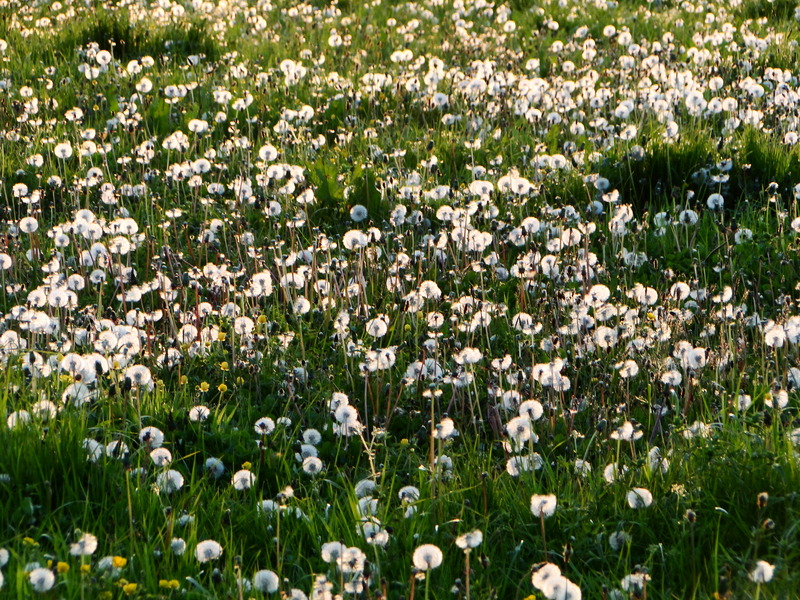 Hi Dave, I think when you get even a weed like dandelions en masse there is something beautiful about it. We lived in Germany for a while and the fields around us were full of cabbage. There was a general cabbagey whiff to the place. Think I would have preferred fields of dandelions. Wouldn’t feel the same if that field was to be my garden, obviously. That prospect might make even me turn to glyphosate. Yellow rattle does seem a wonderous plant in terms of meadows. Hi Miss Lady Bug, Loving the name. It really is a beautiful place. The gorgeous weather helped as well though. 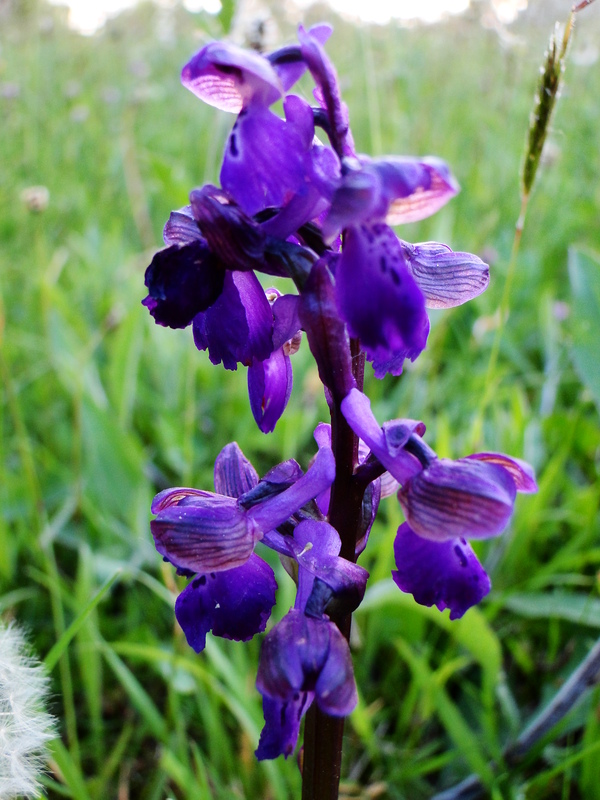 It’s heartening to hear how well both the wildlife and the wild flowers are doing. We’re in such danger of losing such treasures. Hi Jo, It’s good to know there are some people and organisations out there protecting our natural world. 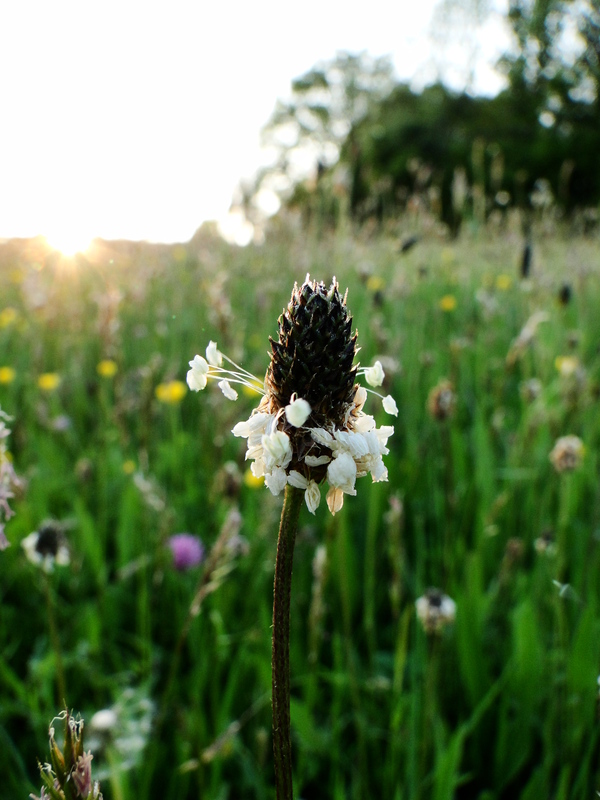 Great to hear of the Wildlife Trust buying that large area. The Dandelions do look amazing. Hope your eyes are better now…poor you…surely worth it though. There is the saying “a sight for sore eyes”…..
Hi Bridget, I think the work my local wildlife trust is doing is brilliant. Rather than talking about stuff they are actually getting on and doing it. It’s just a shame other organisations aren’t as proactive. It was worth it especially once I bought some eyedrops which took away the swelling which was quite alarming. 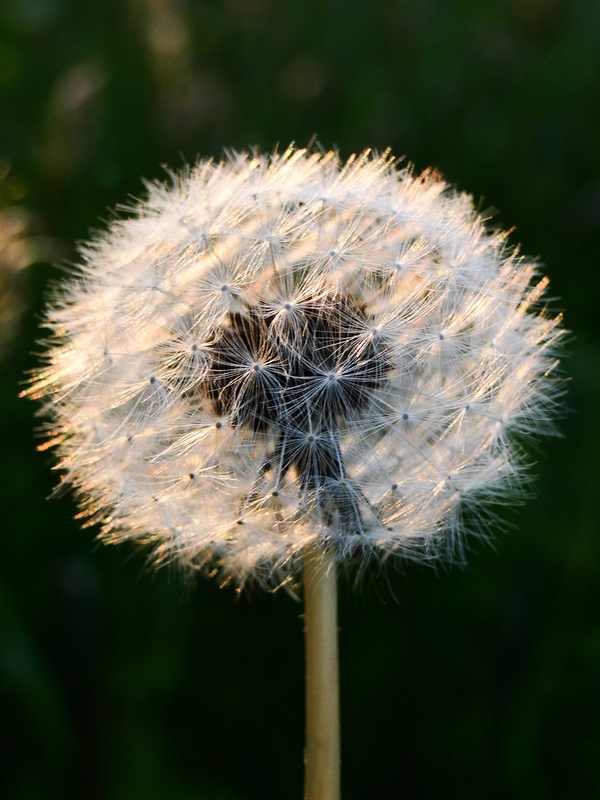 Dandelions are one of my problem weeds on my allotment but I love that photo that you have taken of the seedhead, it really is spectacular when you see it like that, the simplicity of it. I hope you are not suffering too much with the hayfever. Hi Annie, Dandelions are a real pain when they grow in the garden or on the plot. They’re just so difficult to get rid of. However, the seedheads are very beautiful. Bought some eye drops the other day which make an incredible difference. What a fabulous place, well worth the puffy eyes afterwards, miserable though hayfever is. And the dandelions are magical in that light. Glorious. Dandelions drive me mad in our garden (though I love to photograph them too, how contrary I can be!). I must confess that elsewhere I think they look beautiful when first the golden blooms en masse light up an area of grass, and then when their seedheads form and they glow like a carpet of lightbulbs in low light… splendid. Sounds like a lovely place to visit.